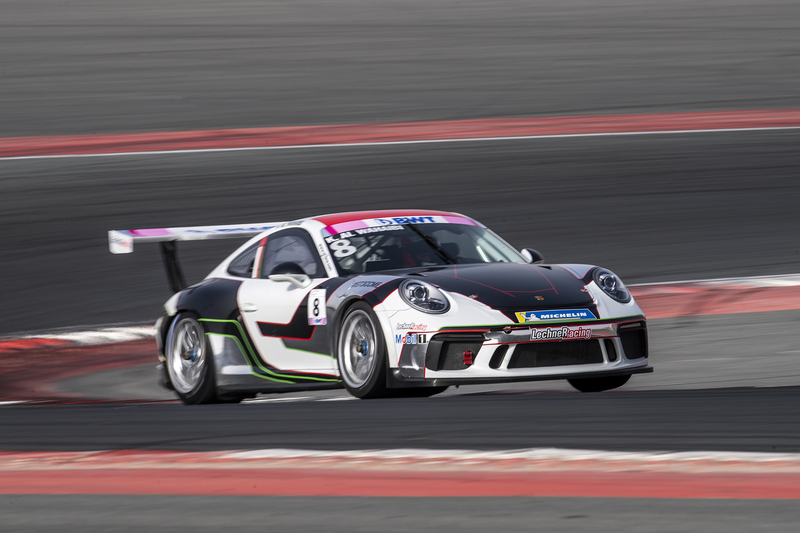 Fans of the Porsche BWT GT3 Cup Challenge Middle East were given twice the excitement at the Dubai Autodrome today, as results from qualifying sessions saw Saul Hack of South Africa and Khalid Al Wahaibi of Oman debut at the top of the grid. The championship which is renowned for nurturing local talent needed a no better example than Hack securing pole in Race 1 and teenager Al Wahaibi taking pole for Race 2. The region’s longest running racing series provides amateur drivers with the chance to learn from the best and race against top European talent who fly in for winter racing. Having joined the one-make racing series last season, both Hack and Al Wahaibi secured their first ever poles in the championship, providing two completely unique grids for both races. With Race 1 taking place this evening, Race 2 and 3 conclude Round 3 at the Dubai Autodrome on Saturday 26 January. Speaking after Q1, South African Saul Hack said: “The session was unreal. This is my first ever pole-position and I don’t think I could be happier. It started with having some good rest last night after testing and a healthy breakfast this morning, so I just came in with a fresh start. I always knew that the one thing I needed to work on was qualifying, it was pulling me back. 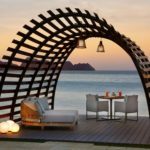 With the right focus, state of mind, I did what I had to do without overthinking it. The car felt amazing. I didn’t think the lap time was coming but when I saw the time that I did, I thought I must be with the top three drivers until I came out of the car and everyone was cheering! Championship leader Al Faisal Al Zubair of Oman will be starting from the second row on the grid in third for Race 1 and second for Race 2. The reigning champion will be searching for solid starts and fast first laps to take on the newcomers in pole position and continue his fight to retain the title. 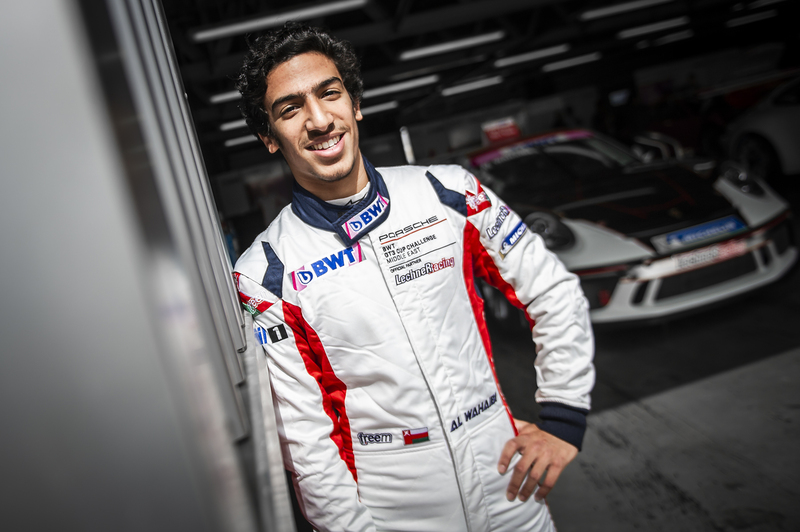 As the first regional championship backed by a manufacturer in the Middle East, The Porsche BWT GT3 Cup Challenge Middle East is proud to continue nurturing home-grown motorsport talent from the region. Drivers have access to the latest Porsche 911 GT3 Cup race car, the same model used for international motorsport editions, such as the Porsche Carrera Cup and the Porsche Mobil 1 Supercup, the official F1 support race.